ROYAL TREK - Panorama Trekking Pvt. 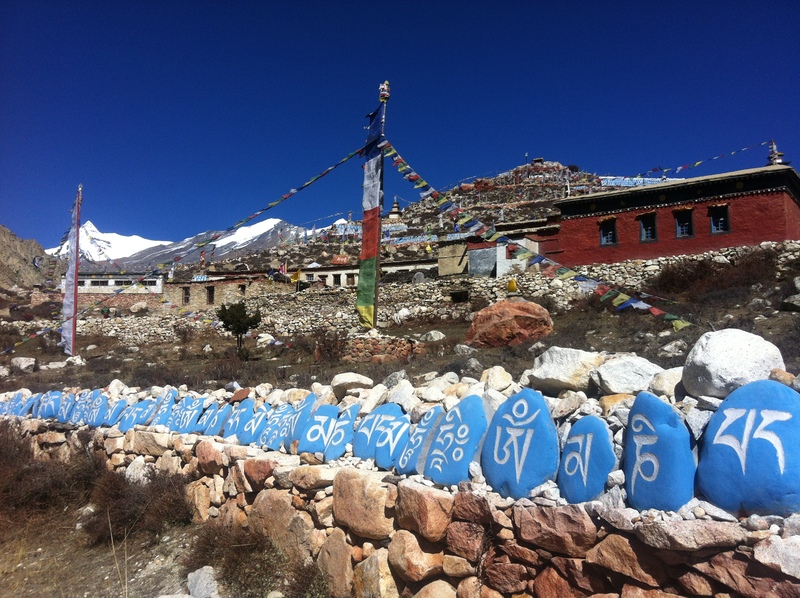 Ltd.
Nepal is a place steeped in the traditions of ancient cultures. Our journey begins with a trek in the Middle Himalaya in a stunning off-the-beaten-track area virtually untouched by the modern world. These are paths once taken by Nepal’s royalty as they traveled south to winter in India. In the subtropical jungle of Royal Chitwan National Park we travel astride elephants watching for rhinos, monkeys and even the exlusive Bengal tiger. Day 02: Pre – trip Meeting and preparation day. Day 04: Drive to trailhead Bijaypur – Kalikasthan (1370m). 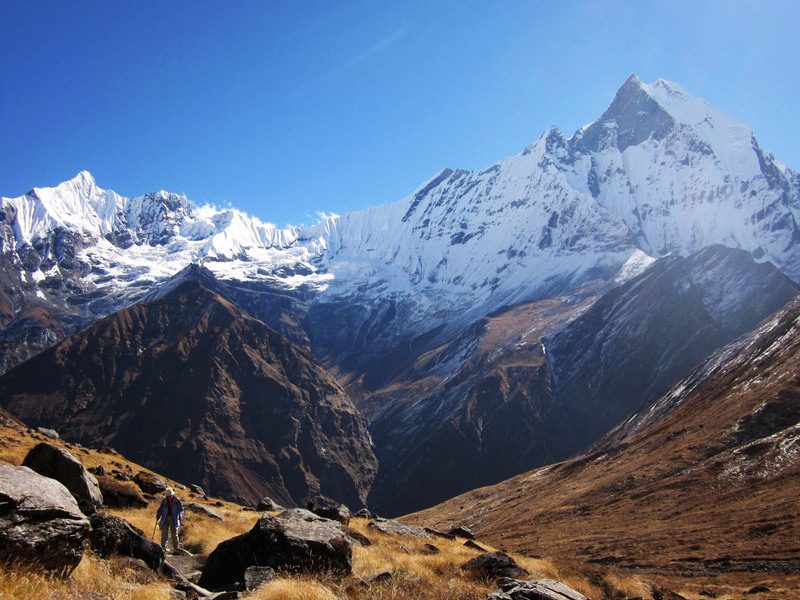 Day 08: Pokhara to Kathmandu by tourist bus (7hrs) or option by plane (25mn). Day 09: Rest in Kathmandu.